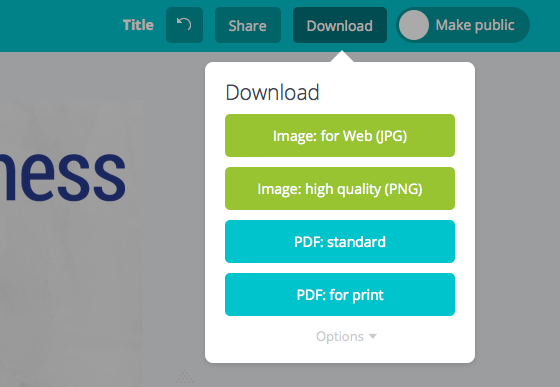 As you can see below, Canva really offers a variety of content types. 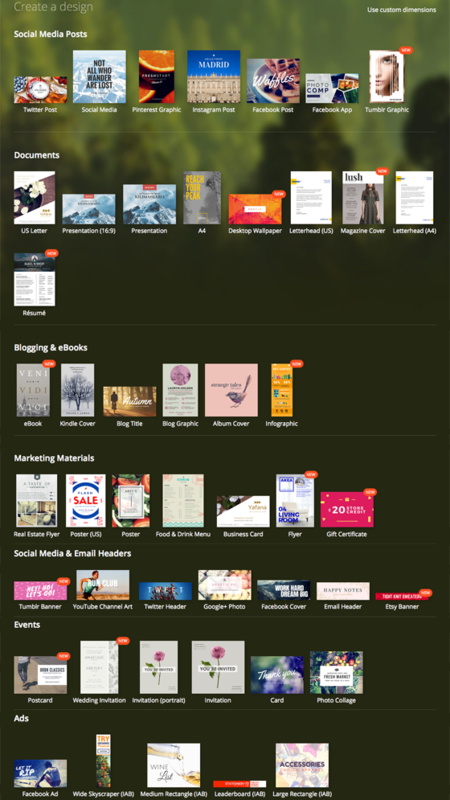 From pre-sized social media image and header templates to marketing materials, documents, presentations, invitations and ads, you’ll find almost everything you need. 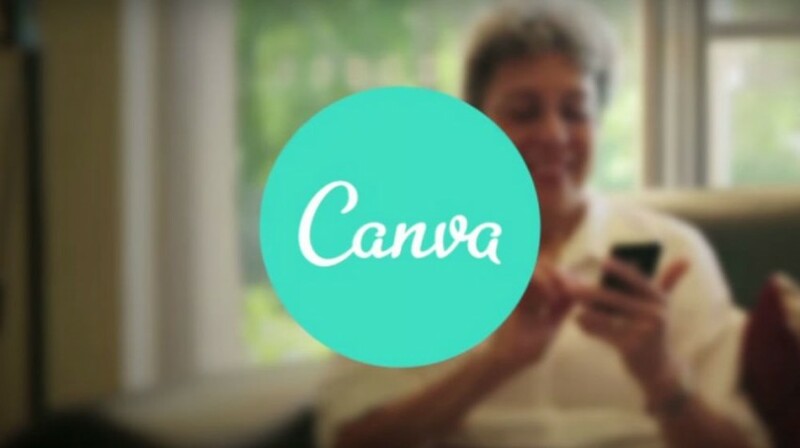 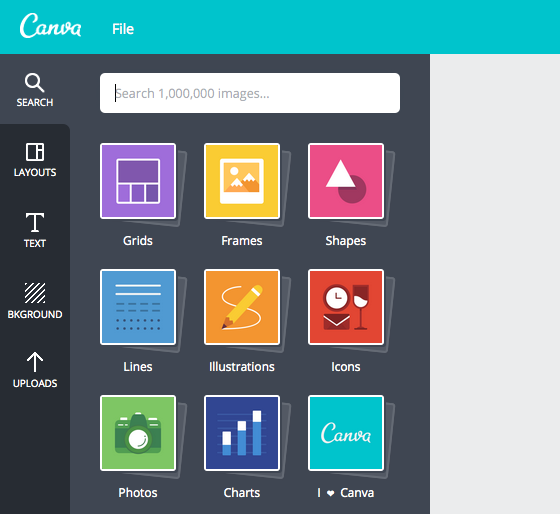 How Do You Use Canva for Digital Marketing? 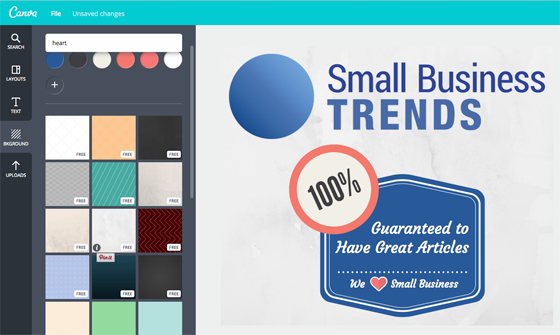 The primary way to use Canva for digital marketing is to create and publish engaging content that will attract your targeted prospects both online and off. 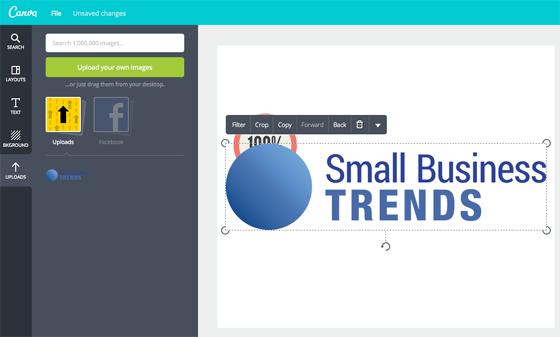 To help you get started, here’s a walk-through of the process to create an image to use as a Facebook update. 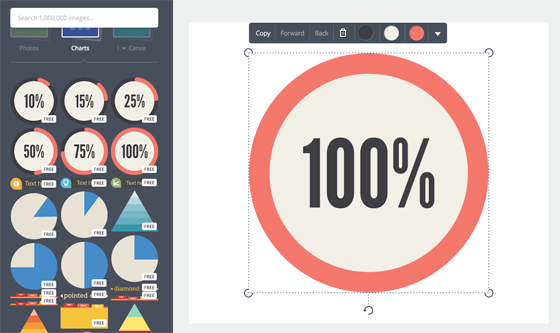 These types of images can go viral easily; especially if they’re funny or useful. 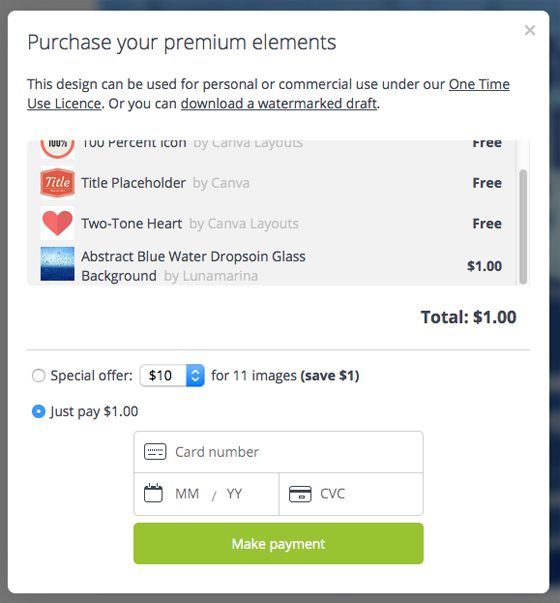 The first step is to select your template. 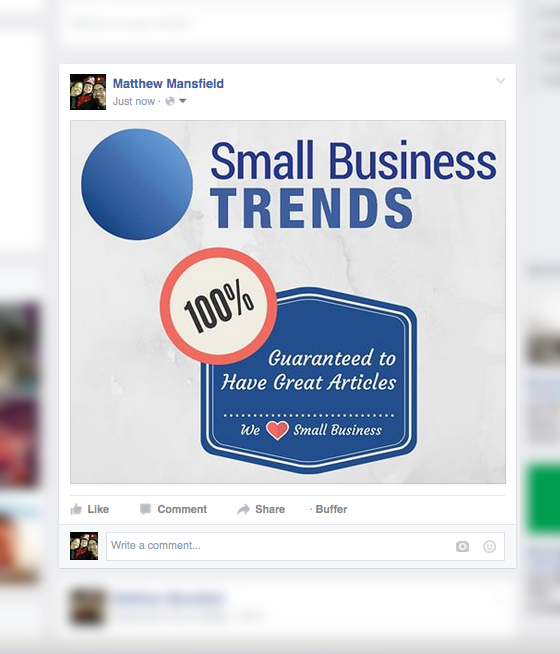 We’re using the Facebook Post template as indicated by the red arrow and to do so, all we need to do is click on it. 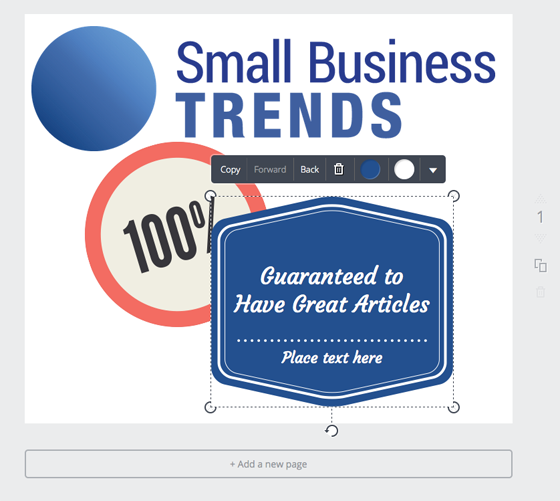 Creating content that engages your targeted prospects is often the hardest part of an effective content marketing campaign. 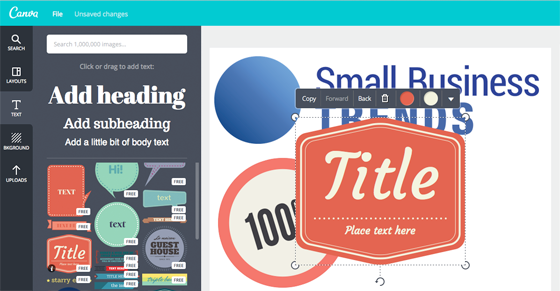 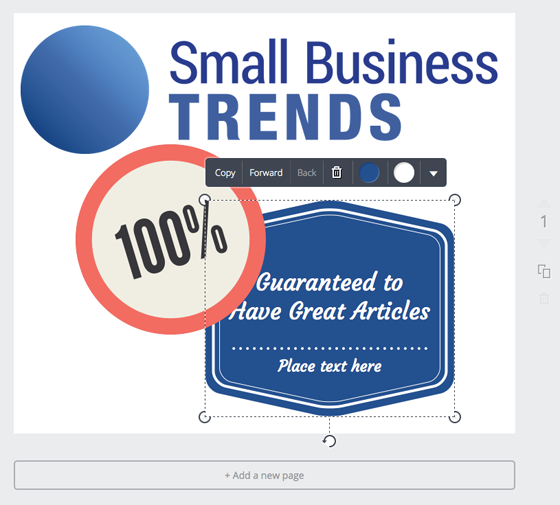 Canva enables you to create that content quickly and easily, even if you have little to no graphic design skills. 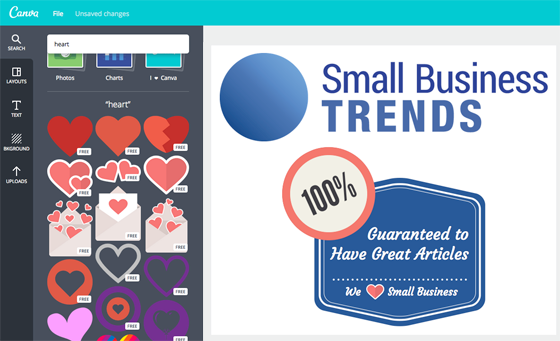 Whether you use your Canva-created designs online or off, you’ll be able to create a large variety of engaging content that will attract your targeted prospects; and isn’t that what marketing is all about?